Bible Expired. Welcome! 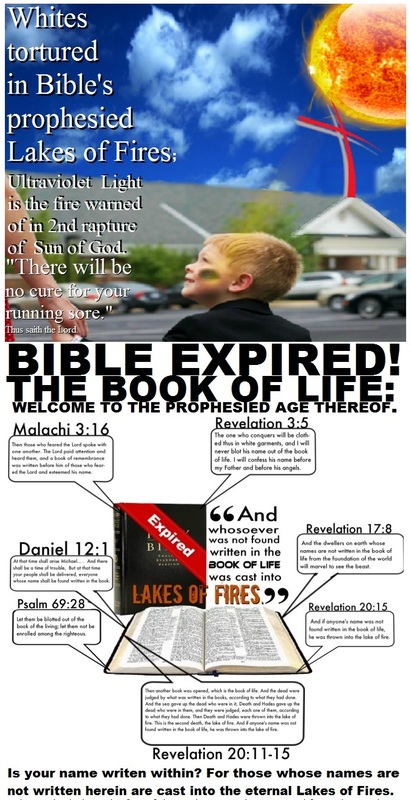 We are now living in the emergence of the age of the Book of Life! The bible was originally translated from the wall of the Pyramids & is written in hieroglyphics. When Champoleon, Napoleon’s brother or cousin arrived in those ancient holy lands & understood what those symbols meant he tried to destroy everything!